Listen into the pure audio pleasure that is our first show recorded over Skype. Yes, we perfectly planned to delay our live recording so we can discuss Google's purchase of Motorola. We also touch on the future of voicemail as Apple receives a patent for Visual Voicemail and whether or not a notebook with 3G built in would be useful amongst many other topics. Join @yagankiely and @theguycalledtom as we take the journey to the future! Get in touch with us! 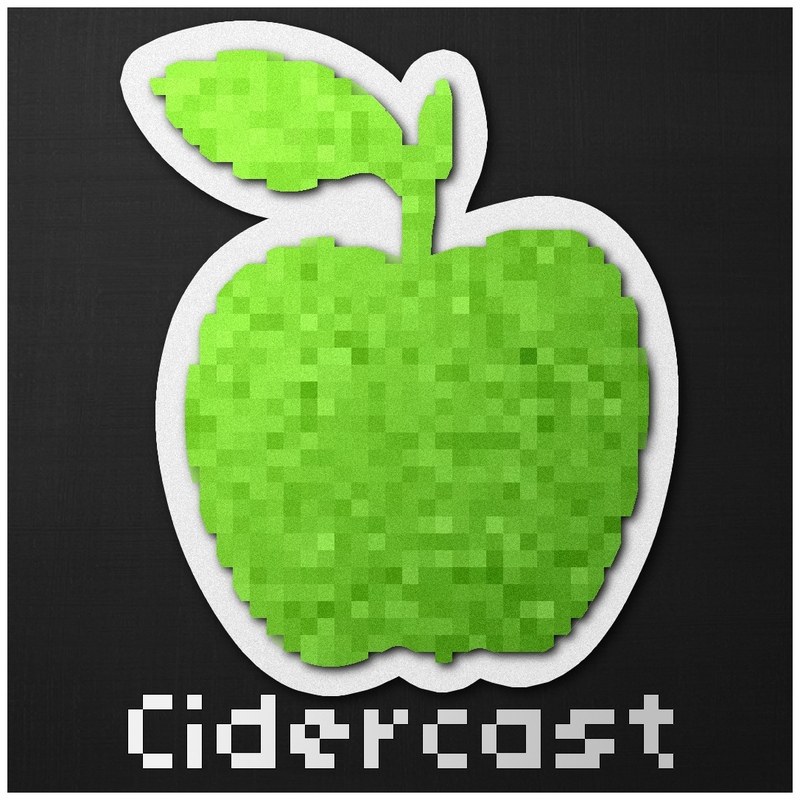 On Twitter: use the #cidercast tag! 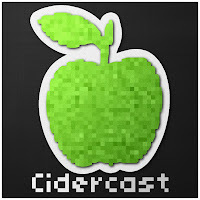 Email: mailbag@cidercast.com and even suggest topics for our next episode on our reddit at submit.cidercast.com. Further details about the new "Mothership"